To say that Manchester United went downhill after the departure of Sir Alex Ferguson would be a massive understatement. The Red Devils saw a steady dip in quality, and the tenures of David Moyes and Louis van Gaal saw dark moments that even the brightest of Jose Mourinho’s achievements have failed to cover up. The Portuguese gaffer himself is experiencing a bit of a bad spell at Old Trafford right now, and although the results of the recent weeks have gone their way, much work remains to be done before former glory is restored. While LVG’s final moments as the club manager saw him lift the FA Cup, he may have made a massive error in his transfer choices instead. 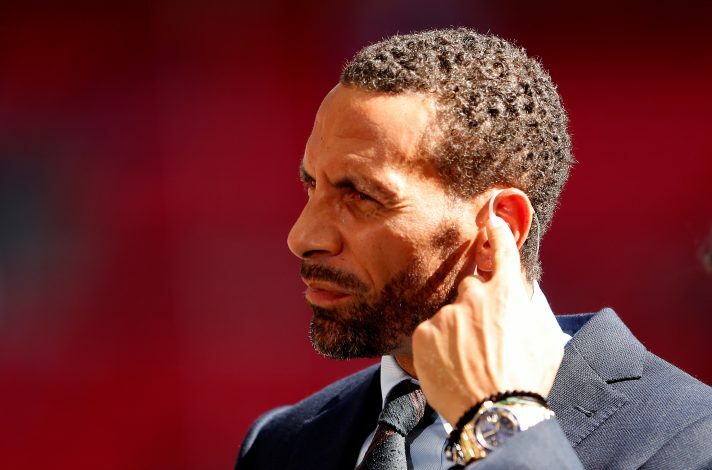 As per former Manchester United defender Rio Ferdinand, the sale of two club academy graduates who worked their way up the Mancunian ranks wasn’t the best of choices on part of the Dutch manager. While Danny Welbeck was sold to Arsenal for a fee of £16 million following two caps under Van Gaal, Cleverley’s sole outing under the Dutchman culminated in a loan move to Aston Villa and an eventual sale to Everton. While Welbeck is still a vital cog for the Gunners, often scoring against his former club itself, Cleverley is currently plying his trade for Watford, whose healthy start to the Premier League was cut short by United earlier this week. All in all, these are mistakes that cannot be rectified, and there is no way to check the validity of Ferdinand’s claim either. One must just move on, and the Red Devils will have to hope that glory days lie ahead.